Will Standalone Android Head Units Be More Desirable Than Android Auto? Android Auto and Apple CarPlay have brought smartphone features and apps to your car's dashboard in a safe interface. 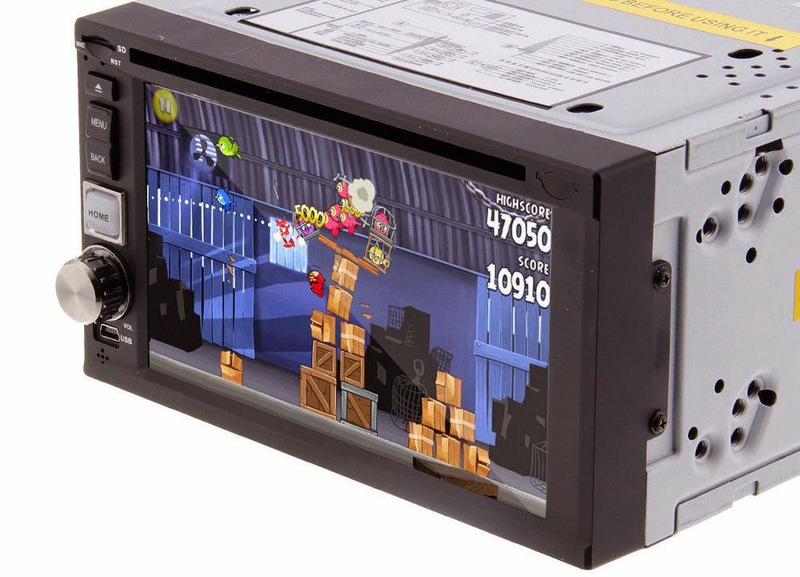 Safety while driving is of utmost importance when using your car's entertainment system. Apple and Google achieve this by restricting users to a structured and non-customizable interface. So where do standalone Android head units fit in? 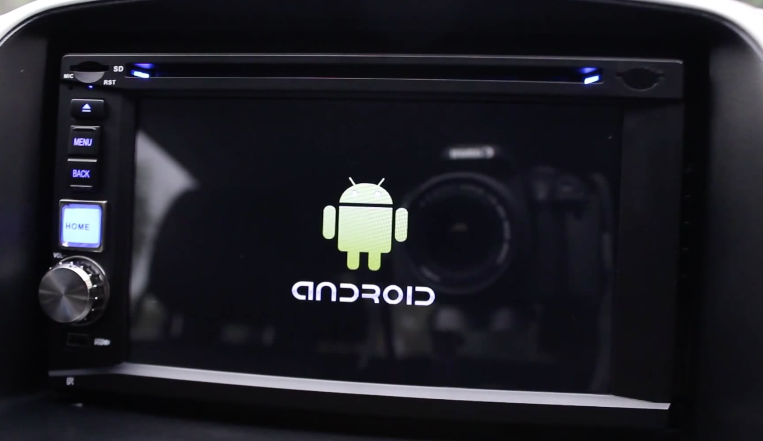 The Android Auto interface, like Apple CarPlay, forces app developers to conform to a set UI. Menu layouts, buttons, fonts etc. cannot be customized. Android Auto additionally locks users out from using their smartphones when connected to an Android Auto system in the car. We've seen multiple instances of users mounting their tablets onto their car's dashboards. This is often done to free the shackles of being able to use just a few apps in your car. With Android Auto now being available to the general public for use, will users feel restricted in any way and desire having a standalone Android head unit instead? Standalone Android head units have been available for quite some time but are often made and sold by lesser known manufacturers. Most devices offer every single feature you can imagine ranging from backup camera support, to 3G connectivity, high definition touchscreen, navigation, optical drives etc. Putting a full-featured Android device in your dashboard sounds great but safety concerns do exist. Traffic laws in most states already restrict smartphone use while driving. Should these laws include smartphone-like devices mounted in your car's dashboard? A full-fledged Android device is capable of doing everything a smartphone does. Will standalone Android head units become more desirable than Android Auto? They are often offered at much lower price points compared to Android Auto head units. This device runs Android 4.1 and is on sale on eBay from "newdealestore2012" for $387. 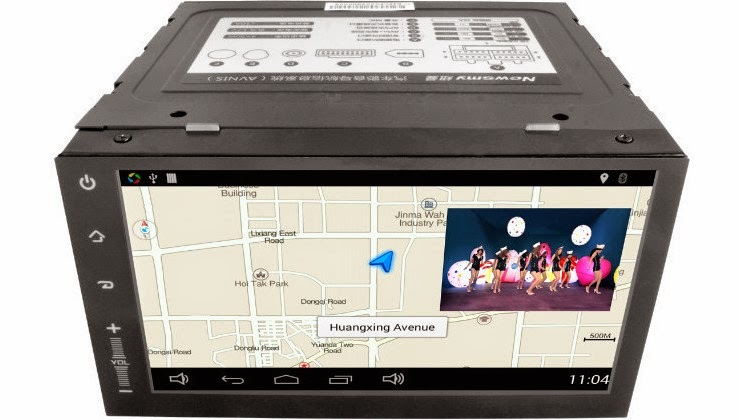 This double-DIN head unit can be purchased from AliExpress for $289.95. 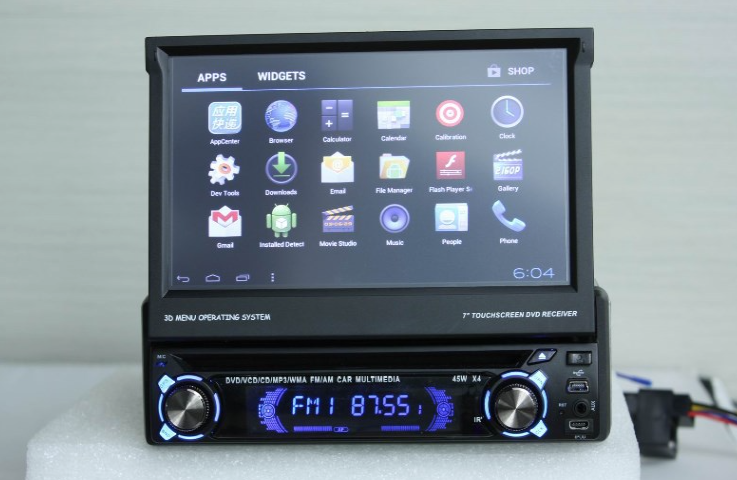 This single-DIN head unit with a motorized touchscreen can be purchased from AliExpress for $309. 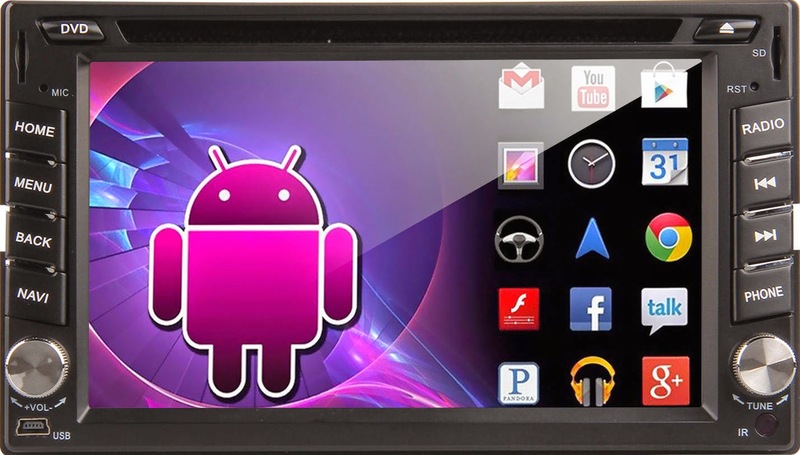 This double-DIN Android head unit is being sold on eBay by "newdealestore2012" for $249. 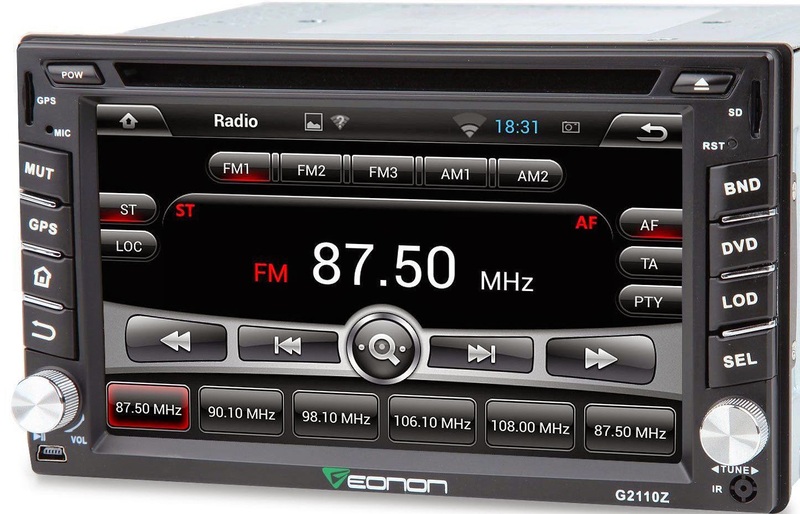 This double-DIN Android head unit by Eonon is currently on sale on eBay from "liebeschwein" for $283.